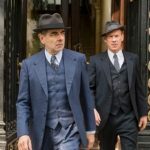 As we are all painfully aware, when it comes to the endless efforts by American broadcast networks to tap in to British telly greatness, remakes of any kind are several cards shot of a full deck. The British, however, seem to not only have written the book on how to create brilliant original content but they could also hold a masterclass on how to remake a series and/or create a successful spin-off series in the form of a prequel. 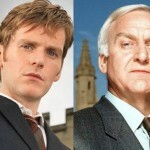 What immediately comes to mind in recent years is the original series, Inspector Morse, and the series spin-off, Lewis, followed by the Morse prequel, Endeavour. Nothing but quality television on all three counts. 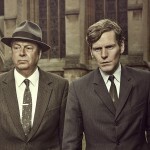 Much like Endeavour has given us invaluable insight into the early years that shaped what we came to know as Inspector Morse in the mid-80’s, ITV has commissioned a ‘prequel’ to the classic series, Prime Suspect, which will be based on writer Lynda La Plante’s book, “Tennison”, which reveals how DCI, then Detective Superintendent Jane Tennison became such a complex and crucial figure in the Metropolitan Police. With the cast now set, filming has begun in London with Stefanie Martini (Doctor Thorne, Endeavour, Emerald City) starring as a young Jane Tennison alongside Sam Reid and Blake Harrison as Jane’s superiors DCI Len Bradfield and DS Spencer Gibbs. In addition, Alun Armstrong (NewTricks, Little Dorrit), Ruth Sheen (Unforgotten, Inside No.9), Lex Shrapnel (Medici: Masters of Florence) and Jay Taylor (Promise) are cast as crime family members Clifford, Renee, John and David Bentley. Set in Hackney in the 1970s, at a time when women police constables were being ‘uneasily integrated’ into the force, the 6-part series from ITV is targeted for air to celebrate the 25th anniversary of the first Prime Suspect series, which aired from 1991-2006. 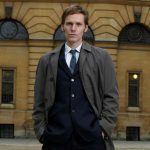 As with Endeavour and Inspector Morse, viewers will be introduced to a 22-year-old Jane, a probationary officer in a world where high-ranking police officers were notoriously chauvinistic, and the rules and regulations often bent. 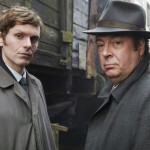 Yet another British mystery series to keep an eye on and clear some DVR space for in the not-too-distant future. 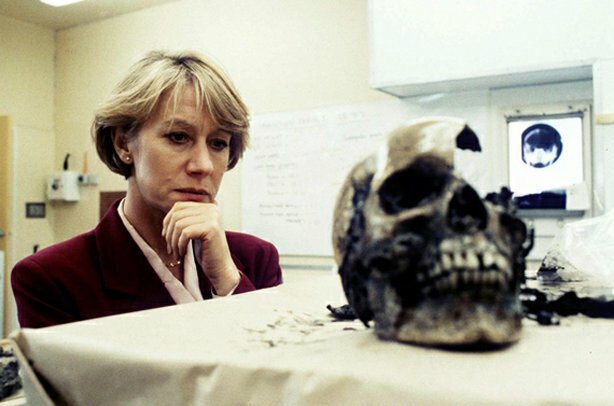 In the meantime, if your search for your next binge watch project, check out the original Prime Suspect starring the brilliant Dame Helen Mirren as Jane Tennison. More ‘Maigret’ with Rowan Atkinson on the way….